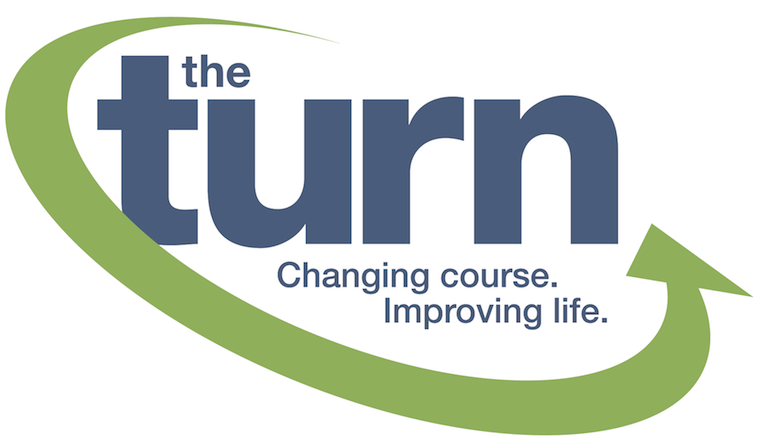 For the sixth consecutive season, the Northern Ohio Golf Association (NOGA) has partnered with The Turn, a 501(c)(3) nonprofit organization, to offer a one-of-a-kind sponsorship opportunity in Northeast Ohio, raising $36,000 to benefit people with physical disabilities. “This marketing opportunity connects us with business decision-makers in the local golf community while, most importantly, supporting an amazing local charity that improves the lives of people with physical disabilities right here in our backyard.” – Joseph Kokinda, Professional HVAC/R Services, Inc.
Promote your business to more that 21,000 NOGA members at 19 golf events throughout Northeast Ohio. Please contact Frank Rihtar at 440-686-1070 (ext 209) or email frihtar@jointheturn.org.